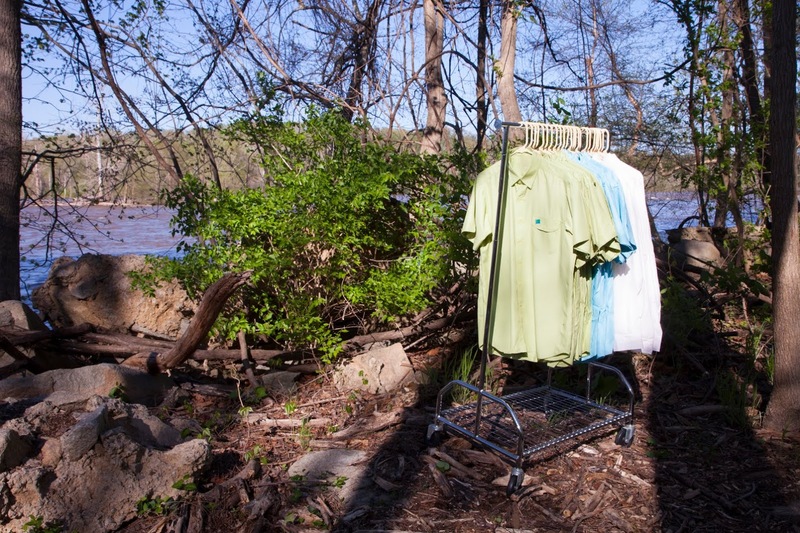 Bringing sustainable fashion to the planet and water to the community, one shirt at a time. The Natural Border brand started with a design for more innovative shirts to wear at the beach. The beach shirts are constructed with soft, eco-friendly fabric that’s derived from the bamboo plant. 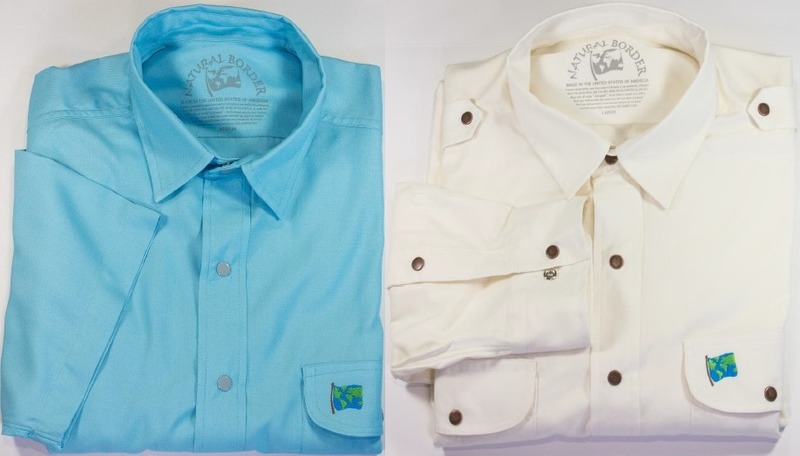 The shirts utilize a double-stitching technique and the functional advantages of snap fasteners and pocket flaps. The shirts are quickly gaining traction because of their notable edge in overall comfort, durability, practicality, and styling.